I've been participating in another style challenge this month over on Insta, where I can be found and followed at @beth_almostposh if you're interested. 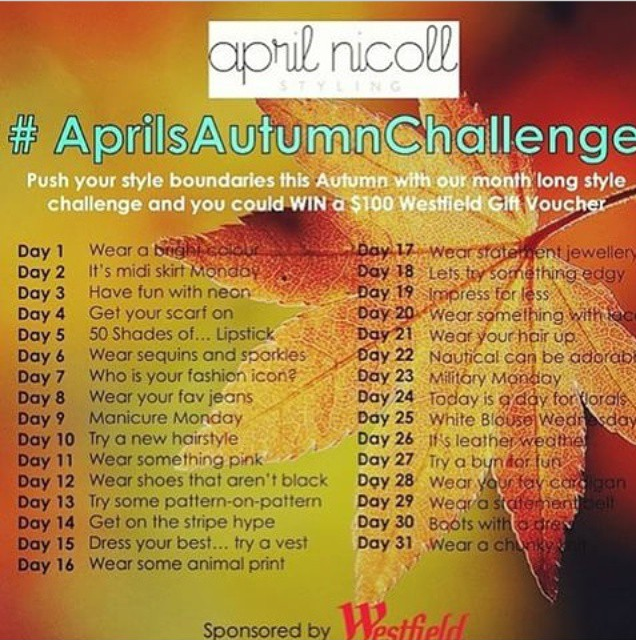 This one is run by April Nicoll and there is a $100 Westfield voucher up for grabs which is quite exciting. My RL friends Stacie (@indigo_daydream) and Jen (@lady_lambkin) are also playing along which gives added dimension and fun to the challenge, especially because Stacie and I work together and thus have been able to take each other's photos on my working days, while Jen is brand new to Insta but has already got significant game. Finding cool locations around Adelaide has been fun and it's good to get some direction from a photographer that understands the importance of a fierce shot, rather than a bored husband or endless failed selfie bursts on a timer. Annoyingly, we missed the first three days, but here are a selection of my entries so far . . .
MAC Pro Longwear Lip Glass in "Maleficent"
My pre-preg dark skinnies from Harris Scarfe, I love these so! Weeellll . . . more like an accessory but alright! 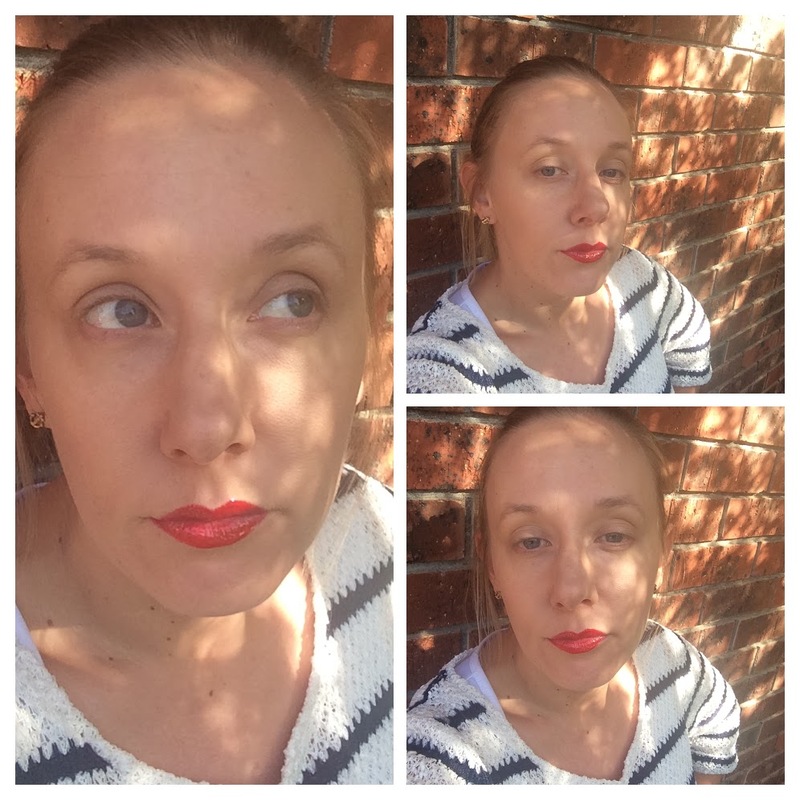 matte lip cream in Shang-Hi! It's not immediately obvious but these are polkadot pants (from Kmart). Head to toe for $30. Looking forward to turning out more looks for the rest of the challenge and excited about a little something I have in the works which you should hear about any minute . . .
Haha, thanks Mica, working in the city does have some advantages! It is definitely hard work, especially when the prompts are quite specific and you have exactly zero of whatever it may be. Looks like you are having a lot of fun with this challenge. I always start out great and with full intentions on challenges like this but lose momentum soon after. Looking forward to casing your efforts on Instagram. It gets you out of the fallback "comfort" outfits - that's for sure! I admit I have spent a few nights lying awake wondering what to wear!